Food is central to the human experience and good food has the ability to marry moments and people together for a lifetime. 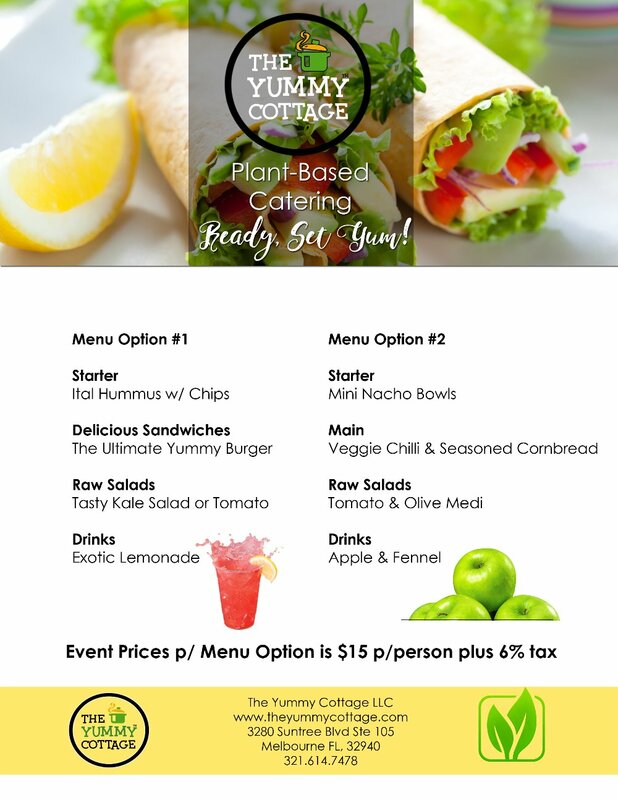 Vegan or not, health conscious or slowly awakening, young and old alike, the Yummy Cottage has a little something to offer everyone. As a daughter, wife and now mother of four I have learned some valuable lessons in the kitchen, which includes making a mean Jamaican fry dumpling from start to finish in less than 5 minutes :-). Other than my dumpling making skills what do I have to show for all that time in the kitchen? Well glad you asked, I have been blessed with children who love their vegetables, soup, fruits and all sorts of healthy "tantalizing" foods. Friends and family often ask how do you do it? Food, fun, education and imagination. 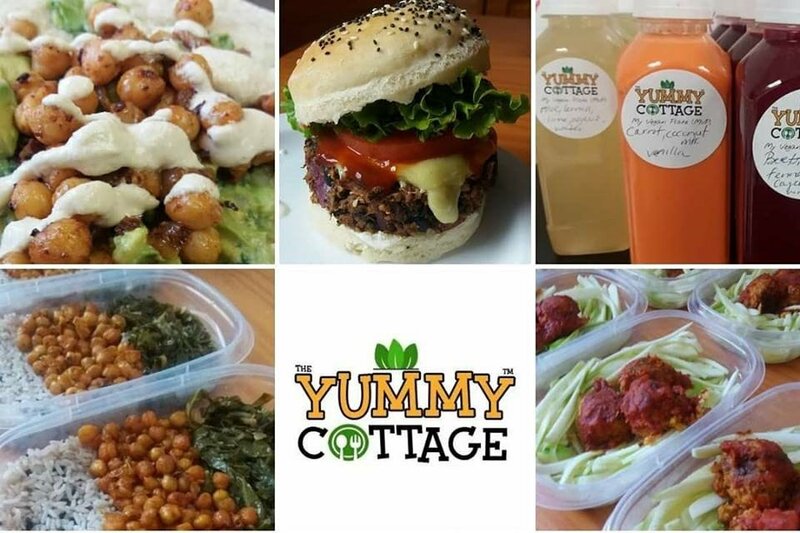 The Yummy Cottage desires to bring what we experience as a family at home to a broader audience. 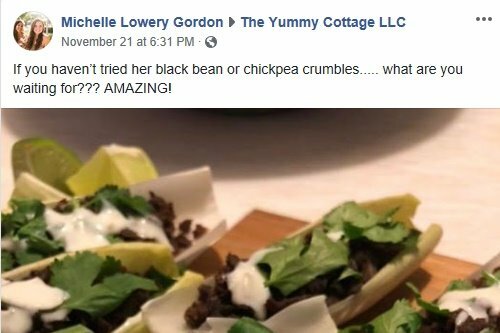 In August-September of 2017, The Yummy Cottage teamed up with Green Foods Market in Malabar to see if there was a market in Brevard County, Florida for simple, healthy and let's not forget tasty food. 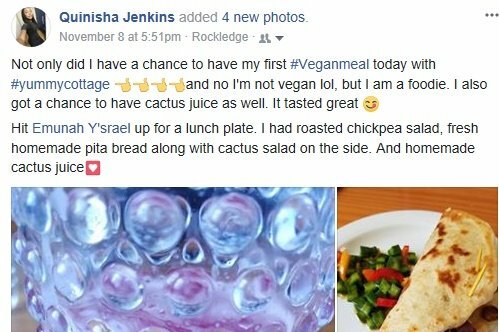 We enjoy sharing in person and virtually, recently we shared this vegan "fish" video check out the how-to-video. We are in the midst of developing products that our customers can enjoy in the comfort of their own homes. 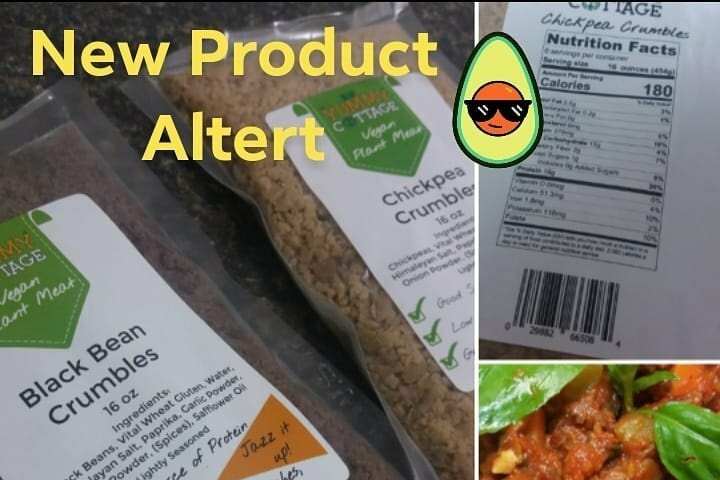 We have been testing out Black Bean Crumbles a "Ground Beef Meat Alternative" that are perfect for tacos, soups, traditional dishes and more. 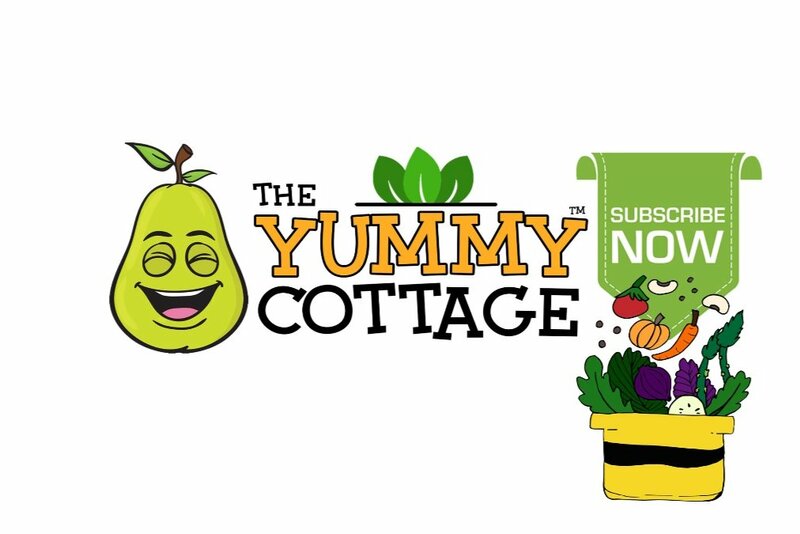 The Yummy Cottage promotes a holistic lifestyle, The C3 Challenge kicked off in January of 2017, in this clip I am giving a presentation about the importance of reading food labels and cleansing. The C3 Challenge is a self-paced 30 day cleansing program. If you are in need of a good colon cleansing program with a support team of your peers feel free to check it out. 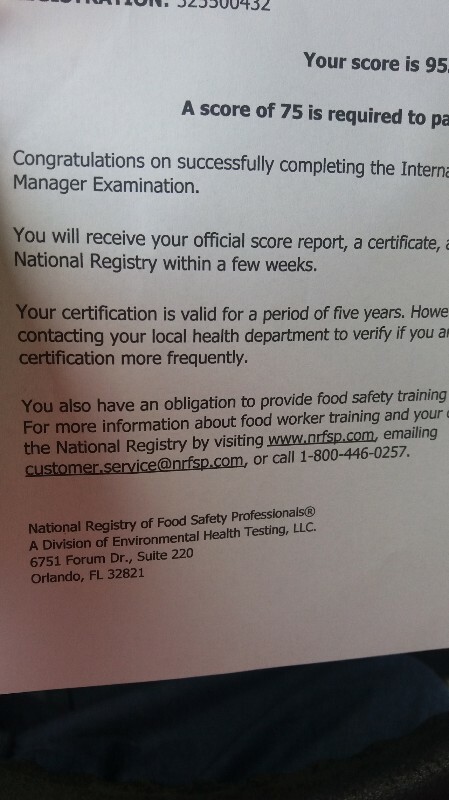 UPDATE We have secure a location, we have obtained a license and we are raising funds to make sure we are stocked and ready to serve up Yummy goodness. The first step is to secure housing and establish the catering/delivery aspect of our business. 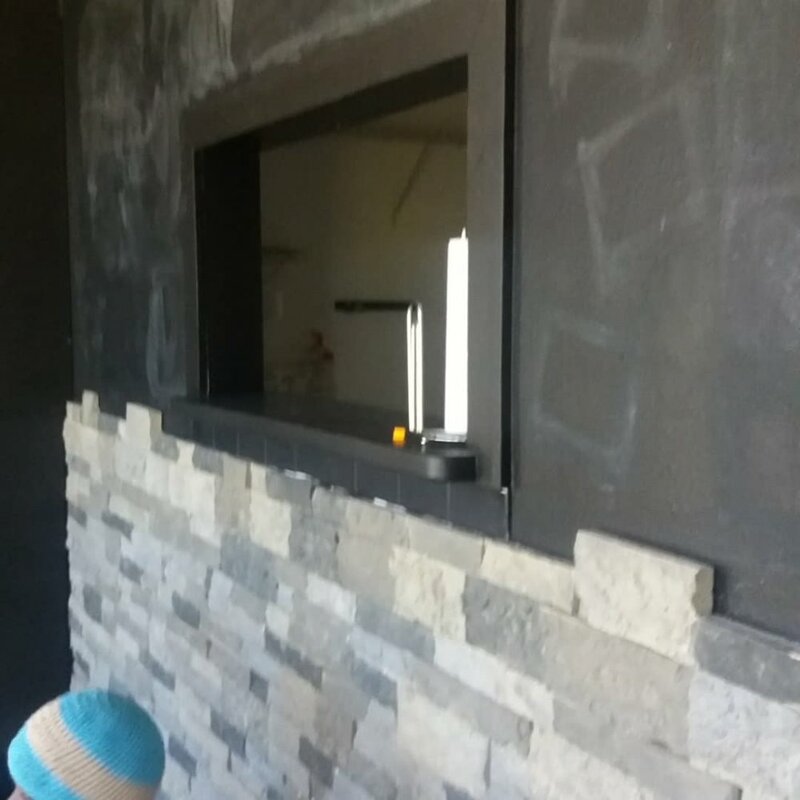 The funds raised will go towards ensuring that the Yummy Cottage is financially prepared for success. Stay Tuned for more updates invest and share! Rejoice with us, after six months of searching we found a suitable space to start the Yummy Cottage <3 Pics coming soon.